The Arizer Solo is one of the newest and best portable dry herb vapes available today. This is the second version of the Arizer Solo which features a more powerful battery, better airflow, bright and easy to read LED screen, customization settings, and top of the line vapor production. The Arizer Solo was designed so you can set the exact temperature you want to vaporizer your dry herbs. It uses an all-glass high-quality borosilicate vapor path so you get the best flavor and benefits from your herbs without any combustion. Thanks to its sleek design the Arizer Solo is great for travelling or leaving at home. 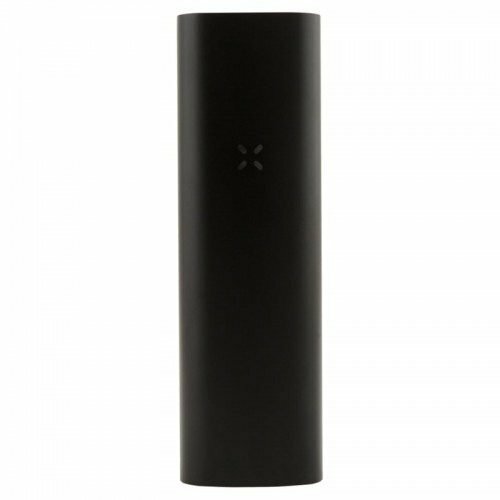 The Arizer Solo II will consistently deliver thick, flavor filled vapor and a very user friendly vaping experience. 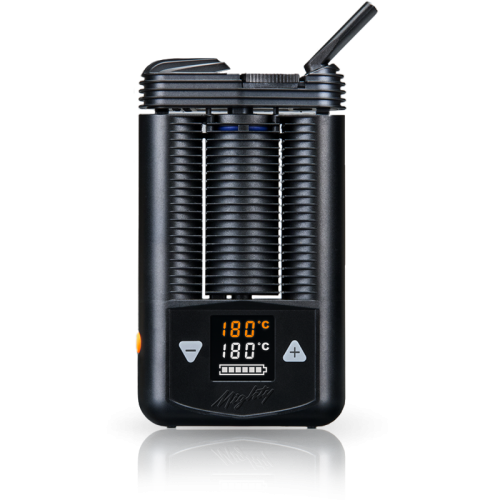 Unlike most portable vaporizers that have general heat settings, the Arizer 2 has precise temperature control that is easy to control on the bright LED display. The Arizer Solo 2 also allows you to set custom temperature settings for a personalized vaping experience. 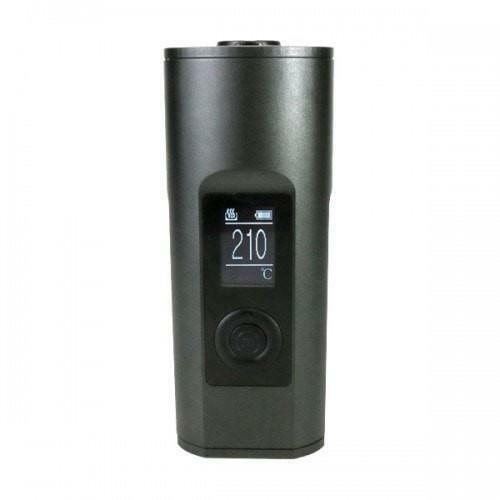 This vape allows you to target an exact temperature to get the most from your dry herbs. 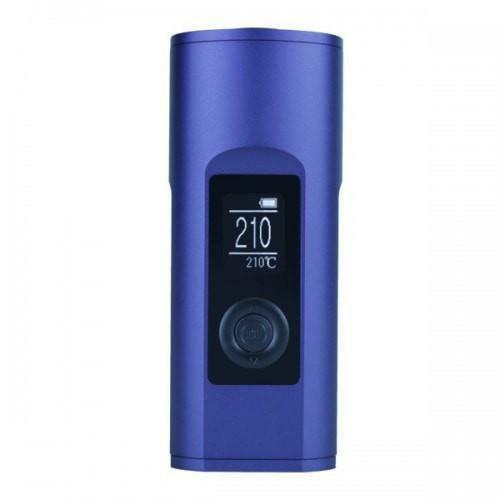 The Arizer Solo is very easy to use, simply turn on the vape using the menu button, then click the up or down arrows to navigate to a different temperature, set a timer, change the screen brightness and the start up time. 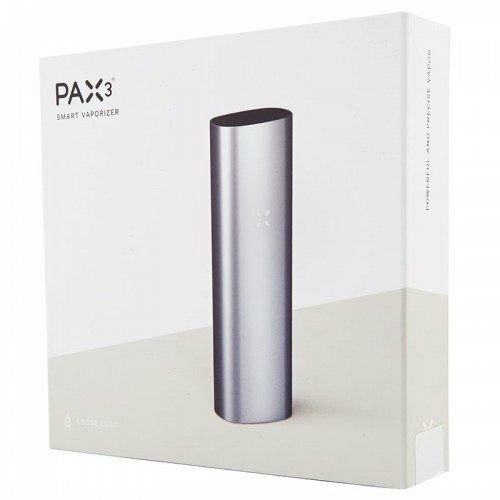 This portable vaporizer features a super fast heat up time thanks to its new and improved battery. The Arizer Solo 2 features all glass pieces to give you the best flavor from your dry herbs and also to help keep your vapor cool and smooth. The Arizer Solo 2 comes with two glass tubes and a glass connection. The new Arizer features an upgraded airflow system for bigger draws and more vapor production. 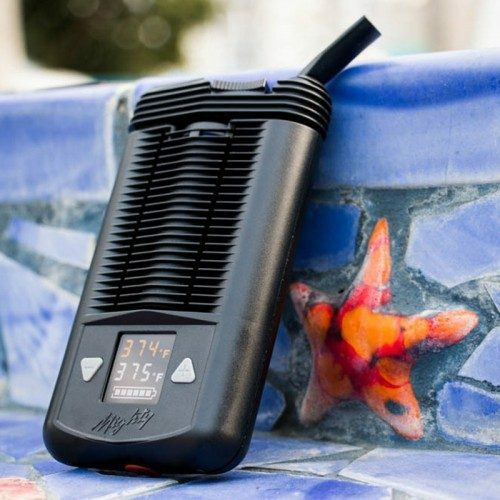 This vape will give you the truest vaporization possible from a portable vape.